The eldest came back from Norway during the summer RAVING about some Cardamon and Raisin Bread (Boller). 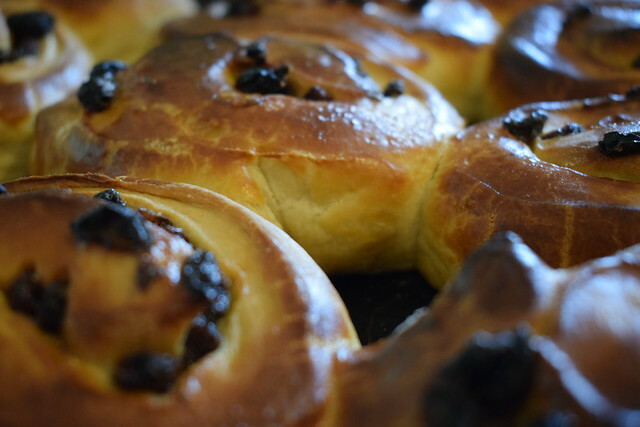 I will make them… but they reminded me of an old favourite Finnish Pulla, that my sister in law makes so beautifully. Her being Finnish an’ all! 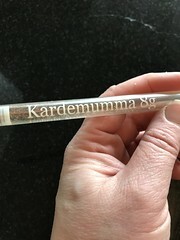 Cardamon is the essence of Finnish cooking for me, and just the smell of the spice makes me think of snow and gingerbread. 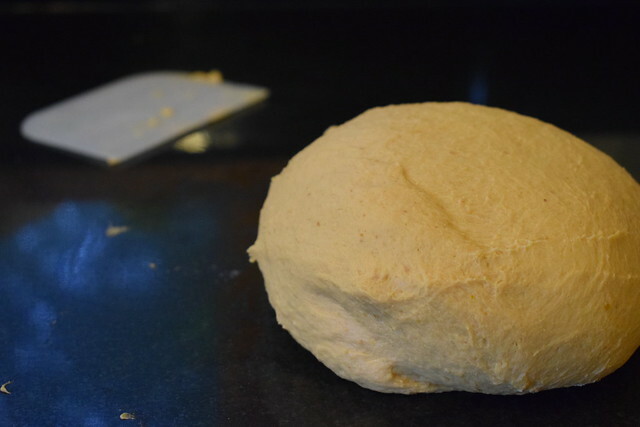 Mix the milk, water and yeast into the flour with the cardamom, and bring it together into a dough, kneading for about five minutes until the dough is smooth and shiny, I use my kenwood for this. Add the softened butter in stages to the dough and carry on kneading. A little like Brioche, this dough looks a touch disastrous, as the butter smears all over the place just keep going and you’ll hit a point where the butter just seems to give up fighting and starts to melt into the dough, leaving it soft and smooth. Cover this dough with cling-film and leave overnight in the fridge. Next day roll out the dough into a rectangle, and spread over the raisins, and the soft brown sugar. Roll up like a swiss roll, and slice whatever way you want. Leave to prove on a tray until doubled in size. Brush with egg wash and some more brown sugar. Bake in a pre heated oven of 200oC for 15-20 minutes until golden brown. You can drizzle them with some icing sugar mixed with a teeny bit of water, like you see on Danish Pastries, or leave them “au natural”. But really they are good just straight from the oven.